Lapbooks may be a good way to recap some of the information in our classes about Changes to the Earth’s Surface. If you haven’t come across lapbooking yet, take a look at this introduction from The Happy Housewife (TM). Personally, I have mixed feelings about lapbooks, but they certainly produce a great visual record of the work your child has done and can be a way to consolidate their learning. If you want to make a lapbook about volcanoes and earthquakes with your child, there’s a great write up with photos on Iman’s Homeschool. One of the lapbook images from Iman’s Homeschool. Beautiful structures created by weathering and erosion. I forgot to show these in the classes! 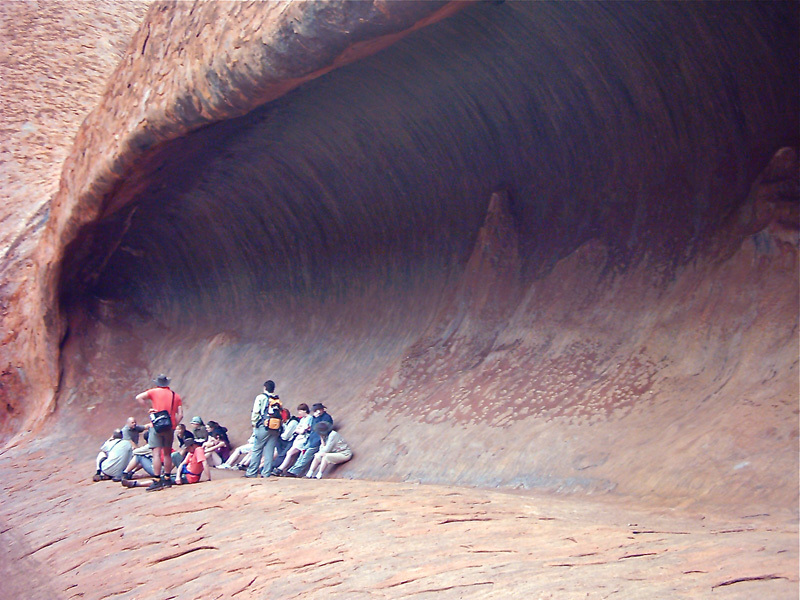 Wave Rock. Picture from Trek Earth. Uluru. Also from Trek Earth. 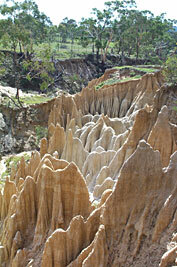 Gully erosion in NSW. Picture from NSW Environment and Heritage. 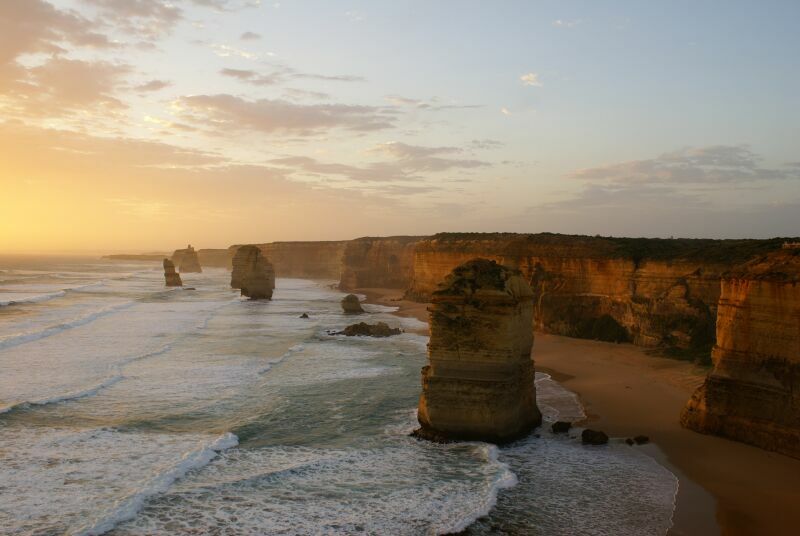 Sunset at the Twelve Apostles, Victoria. Trek Earth. 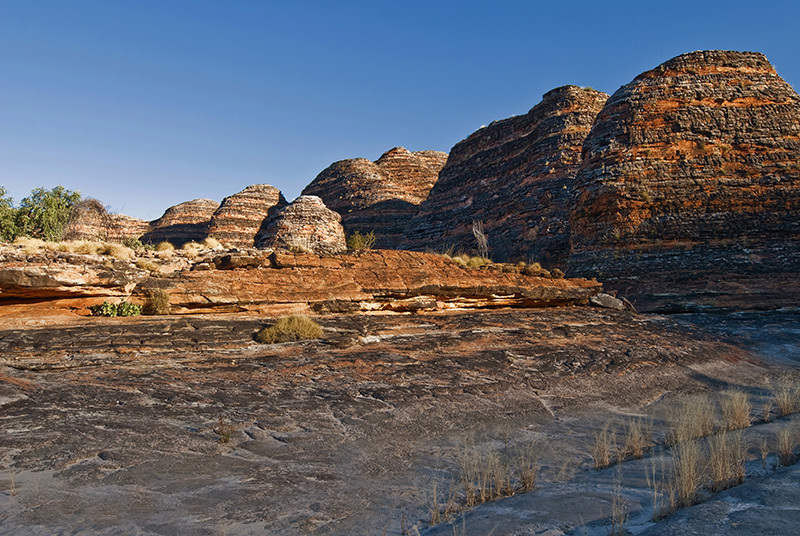 Purnululu (The Bungle Bungles). Trek Earth. ‘Nature’s Window’: wind-eroded rock above the Murchison river. Taken by Ian Fraser, seen on his blog ‘talking naturally’. The Devil’s Marbles. babarf on Trek Earth. 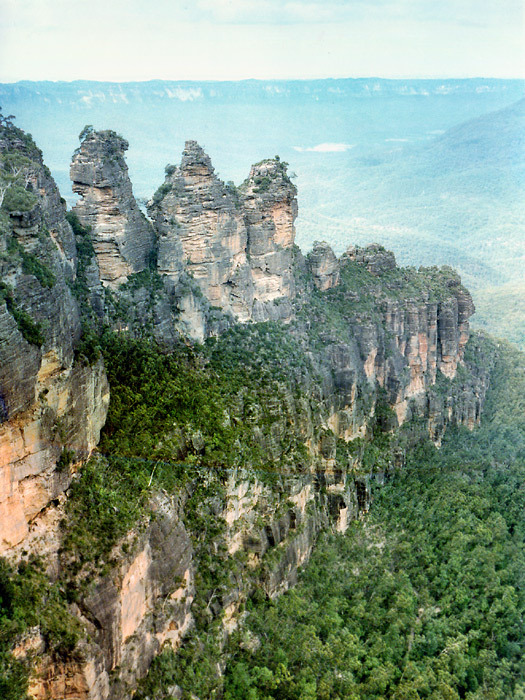 The Three Sisters. ChrisJ on Trek Earth.